Welcome to the The Reel De Luxe Slot Reviews. The Reel De Luxe Internet slot machine is the latest release from Slotland casino gaming software. They released this game that features a progressive jackpot in May 2017. Slotland started off 2017 strong by releasing Slot 21 and Alice In Wonderland. The have continued released new games that are fun to play and have big wins. 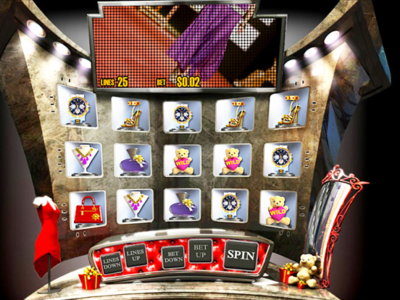 The Reel De Luxe mobile slot machine features five reels with twenty-five pay lines and a progressive jackpot. Slotland gaming software powers this video slots. Enjoy playing this game in your Internet browser for real money on your desktop or laptop computer. Have fun enjoying the gameplay using your mobile device. Enjoy the fast-changing luxurious world of fashion, which has a game stylish and incredibly sleek layout. The music is energizing, and there are excellent bonus games to make your adrenaline start pumping. Start playing “The Reel De Luxe” Internet slots using real money online by clicking on a Slotland link or banner advertisement on this review page. Click here to see the full list of Slotland’s games. We have above average free spins bonuses when you sign up for Slotland through PlaySlots4RealMoney.com. Claim exclusive welcome bonus promotions by signing up for Slotland through this review site. 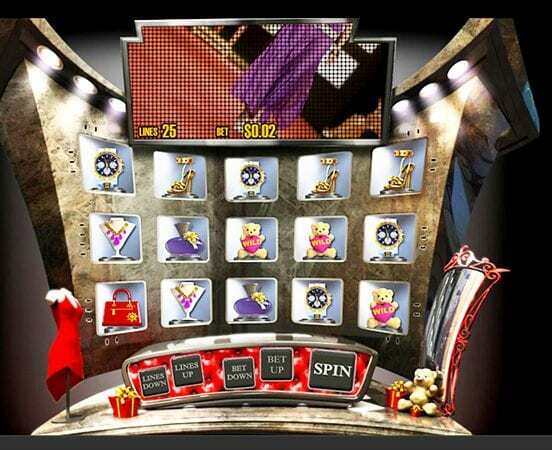 The Reel De Luxe is a luxurious game that has incredible three-dimensional animated graphics. Penny slot players will love this game because you can bet less than one penny per spin. The high rollers playing high limit online slots for higher stakes will enjoy this game because you can bet $125 per spin. The game has a “Sale” and “Bonus” feature. Some of our readers have told us that they found it tough to trigger the “Bonus” and “Sale” features. When you trigger them, you can win big. The symbols you will see on the wheels are the Designer Bag, Gold Shoe, Sale symbols, Teddy Bear, Luxury Watch, Necklace, bonus icons and present symbols. Trigger the progressive jackpot by landing five of the necklace symbols on the wheels. You will only win the progressive jackpot with this combination if you are betting five dollars or higher. The Designer Bag, Gold Shoe, Luxury Watch and the Necklace icons have significant multipliers attached to them. The necklace is the most top paying symbol, and it is fundamental to triggering the progressive jackpot. If you land five of the jewelry symbols and are betting less than five dollars per spin, you will not win the progressive jackpot. You will trigger the 1,000 X multiplier! Land four necklaces and multiply your wins by five hundred times your initial bet. 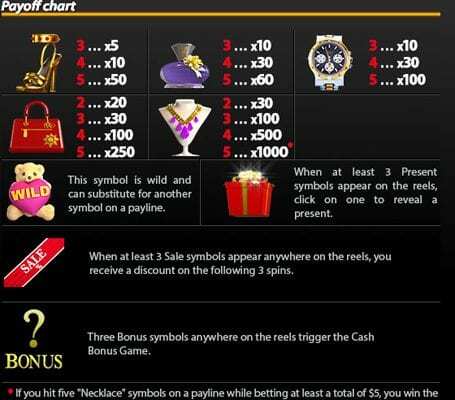 Three Necklace symbols trigger a 100X multiplier, but you will increase your betting bankroll by thirty times by landing two necklaces.